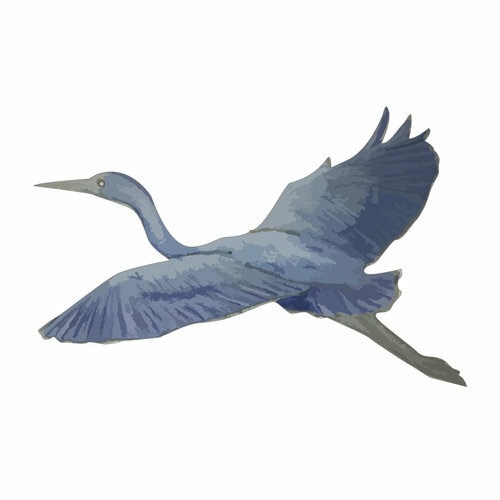 The festival’s name comes from its location on the Mississippi River Flyway, the longest bird migration corridor in the Western Hemisphere. That’s why it’s “flyway,” see, not “fly away.” A flyway is an actual thing. Flyway Film Festival’s mission is to bring the best in independent film to the Lake Pepin area of Wisconsin and Minnesota for the purposes of cultural enrichment, community-building, arts education, and to inspire the next generation of filmmakers. The Eleventh Annual Flyway Film Festival will take place October 19-21, 2018 in Pepin, Stockholm, and Alma, Wisconsin. Friday, October 19: Opening Night Party at Twin Bluff Farms in Stockholm, WI, 6pm – 11pm. Saturday, October 20: Films begin at 11:00 AM at the WideSpot, the Minema, and the Big River Theatre. The last films of the night begin at 9:00 PM. The Saturday night party is at the Pickle Factory from 9pm – 1am. Sunday, October 21: Films begin at 11:00 AM at the Minema and the Big River Theatre. The closing night films begin at 4:00 PM.